COLUMBUS — Recent studies rank Ohio 49th — nearly last in the country — when it comes to laws that protect teen drivers. Young driver crash rates in Ohio remain unnecessarily high and have rapidly increased in recent years. A modern young driver licensing system has proved to reduce teen driver crashes and save the lives of teens and other road users. Unfortunately, Ohio’s system hasn’t kept up with the latest research on teen driver crash prevention, which has led to rising teen crash rates. In 2016, approximately 8,300 injuries and fatalities occurred in Ohio teen driver crashes. This is a 15-percent increase from 2014 and equates to an average of 23 injuries or fatalities every day involving a teen driver. Lengthening the Temporary Instruction Permit phase from 6 to 12 months. Beginning the nighttime driving protections for newly licensed drivers at 9 p.m., rather than midnight. Ohio’s young driver licensing system currently gives teens just six months to learn to be safe drivers. Research indicates this is not long enough. A 12-month permit phase ensures every new driver has the chance to practice driving in all weather conditions with an adult to help keep them safe. Parents of teen drivers in other states with a 12-month permit are extremely supportive. Nighttime driving protections for newly licensed drivers protect them from the most dangerous driving conditions while they are still inexperienced and adjusting to driving without adult supervision. Ohio’s current limit is midnight, but 75 percent of Ohio’s young driver nighttime crashes occur between 9 p.m. and midnight. Beginning the nighttime driving protection at 9 p.m. helps ensure that newly licensed drivers develop the skills needed to deal with the risks associated with driving at night. 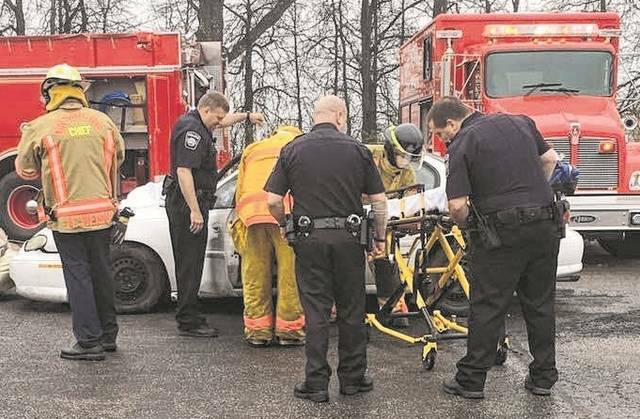 What: In the midst of the “100 Deadliest Days” for teen drivers, the Ohio Graduated Driver Licensing (GDL) Coalition, organized by AAA, will hold a press conference at the Ohio Statehouse in support of HB 293. The bill, sponsored by Representative, Gary Scherer (R) and Representative Michael Sheehy (D), proposes to save lives on Ohio’s roads by modernizing Ohio’s young driver licensing system. When: Thursday, June 29 at 10 a.m.